Nowadays, hackers do way more than play melicious, sometimes vicious, games with your network, the PCs on it, and your data. Over the past few years we've seen staggering financial losses at enterprising giants such as JP Morgan Chase, Yahoo, and many others, all as the results of network breaches and the ensuing stolen data. 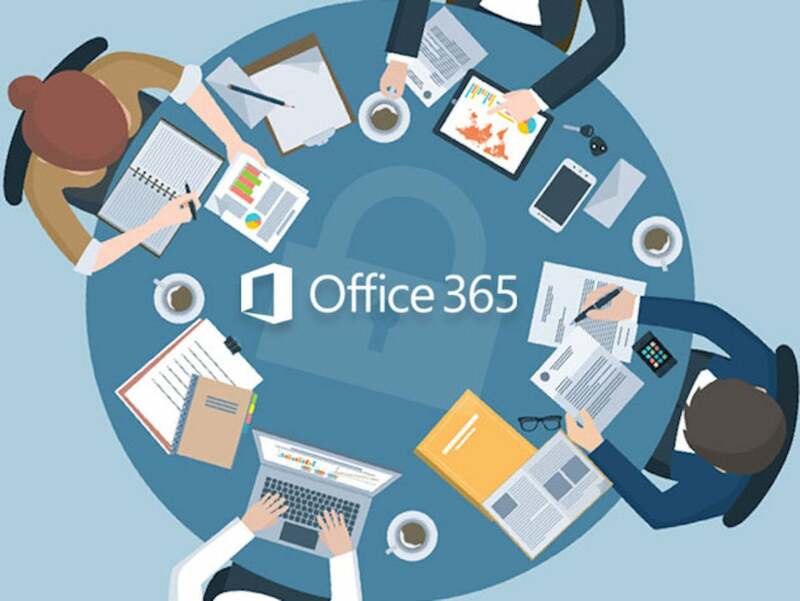 Protect your servers, network, and data (or those of your IT clients) with CyberTraining 365's The Complete Microsoft 365 Security Training Bundle. This ginormous, comprehensive bundle covers Microsoft security in the following areas: Windows 10 Home and Professional, Office 365 (Word, Excel, PowerPoint, Access, Edge, and way more), and Enterprise Mobility and Security (EMS)—and it's designed to teach you how to deliver enterprise-level services to organizations of sizes ranging from one to thousands of employees. The Complete Microsoft 365 Security Training Bundle offers all this and more for just $49, or 98% off of retail. You get 36 Microsoft security courses, 220 tutorials, and 85 hours of instruction with round-the-clock access to the this highly useful material. Learn the nature of today's cyberthreats and how to recognize them. Master data encryption, threat management, Windows 10 identity protection, device protection, information protection, and more. Keeping ahead of today's nefarious hacker is an art, and for a limited time you can learn to master that art for only $49. That's a whopping 98% off of retail!